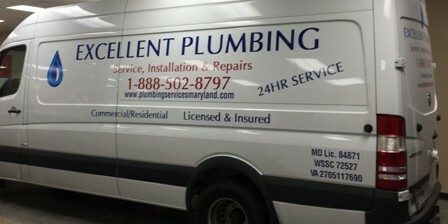 Excellent Plumbing is a full service plumbing and drain cleaning company, specializing in both residential and commercial plumbing repair, installation and service throughout Frederick and Montgomery Counties, Maryland. 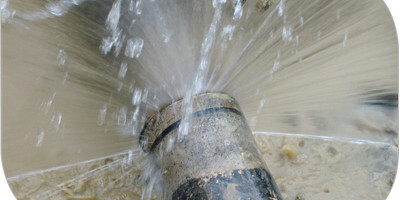 Our expert plumbers specialize in installation and repair of hot water heaters, tankless water heaters, sump pumps, faucets, toilets and garbage disposals, kitchen and bathroom fixture installs, as well as repair leaky pipes, frozen or burst pipes, clean drains and sewers and gas work. 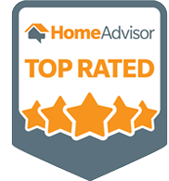 We pride ourselves on providing the most reliable service and complete all projects in a timely manner. 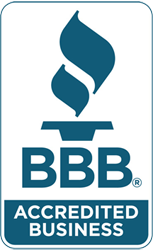 We are licensed an insured in Montgomery #WSSC72527 and Maryland #84871. If you are looking for plumbing services, please either contact us, or use our online service request form.